Wake up every two hours to reposition your body and clear your airway; get up in the morning and have 5-6 medical interventions; pack five bags of everything you’ll need for the day including food, clothes, and daily emergency medical supplies; go out into the world hoping you’re armed against the everyday germs and illness that could send your health into a tailspin; come home and immediately shower and clean your supplies, have at least three more medical interventions, and maybe try to enjoy some downtime despite your exhaustive list of requirements just to stay alive. Now imagine you have no idea why you have to do this. No idea what’s causing your weakened immune system and respiratory distress. No idea what’s causing your sodium deficiency and lack of motor control. No idea if the next cold or random virus could put you in the hospital. And worst of all, no idea what the future holds. 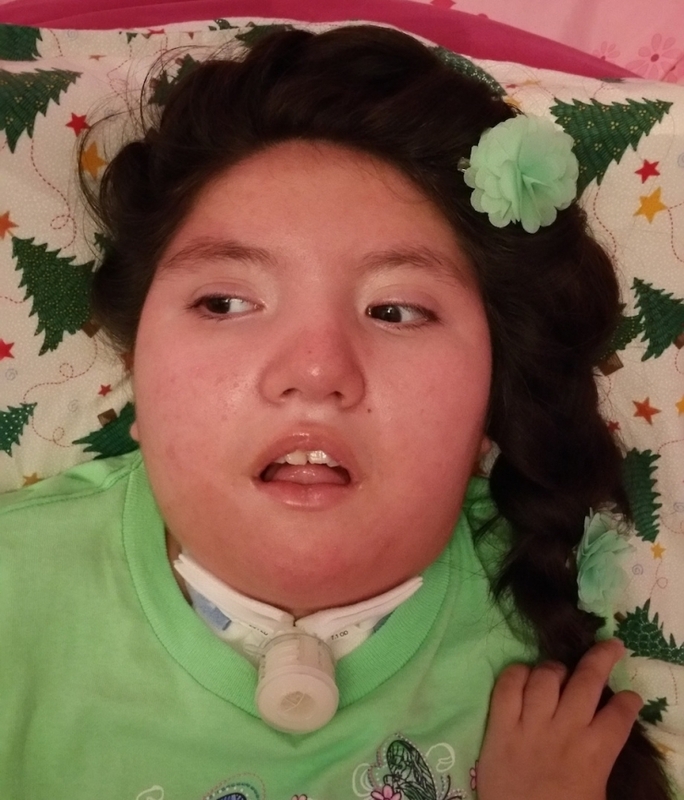 This is Sophia, and she needs our help. 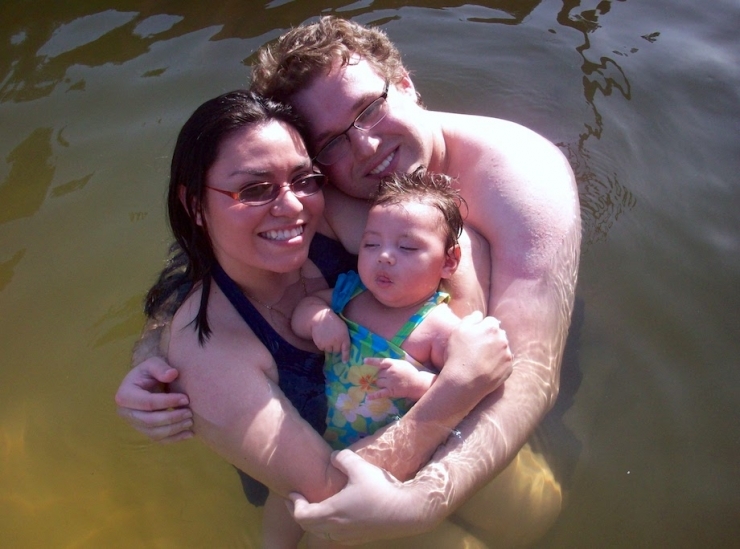 She was born a month early to very eager parents, Estefanie and Kris. It was an uneventful pregnancy right up until the very end, but once Sophia arrived, their world turned upside down. 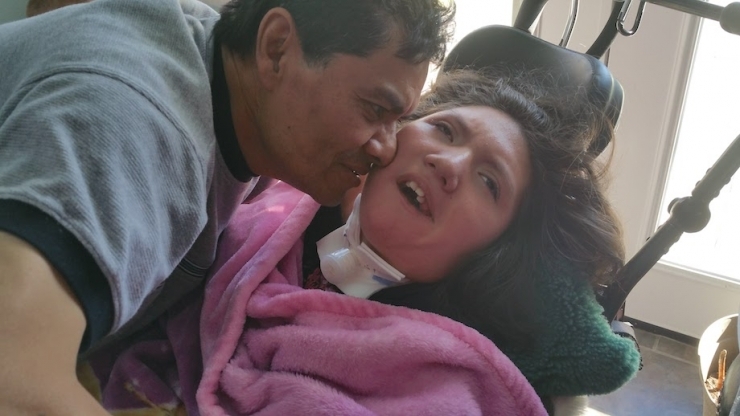 “Sophia would likely have gone directly home after birth if she hadn't asphyxiated on meconium during the birthing process,” Estefanie remembered. 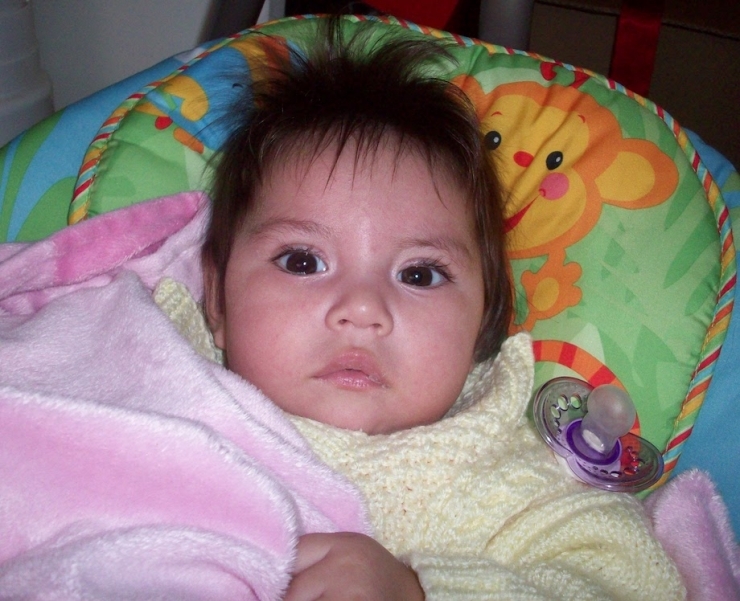 Instead, Sophia stayed in the nursery for observation, which is when they discovered some very troubling issues: she couldn’t feed adequately, and they believed she was both blind and deaf. Doctors began extensive testing immediately. Many Chive Charities recipients have extremely rare diseases with names few people have ever heard of and even fewer can pronounce. Finding a diagnosis can take years – testing is extensive and waiting for the results is excruciating. Sophia is still waiting. 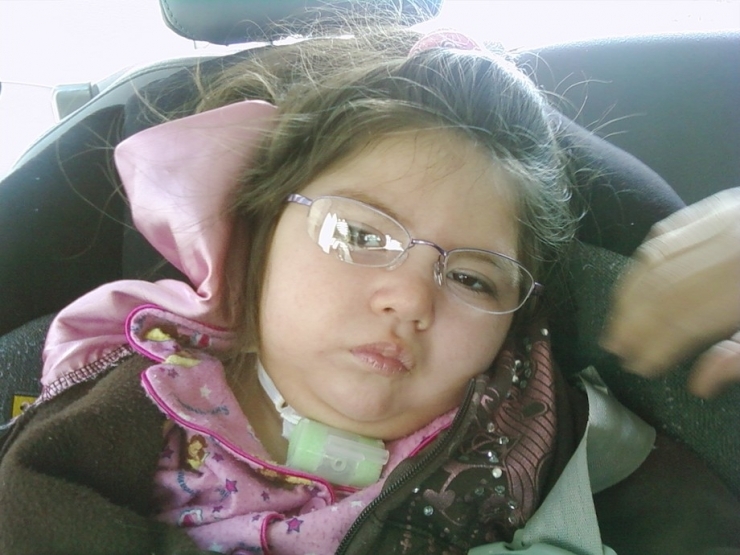 “We’ve had a lot of different testing over the years, and so far Sophia’s condition hasn’t matched any known disorders,” Estefanie told us. 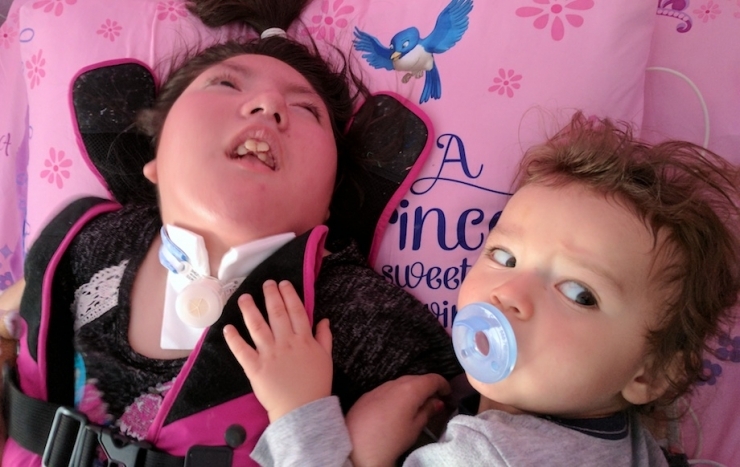 Doctors believe she has a form of leukodystrophy, a progressive metabolic disease that affects the brain, spinal cord, and peripheral nerves, but further than that, they just aren’t sure. Still, Sophia’s family isn’t giving up hope they’ll find the answers – and the cure – they desperately need. For now, they’ve embraced their new normal and take life one day at a time. That long list of tasks I mentioned at the beginning? 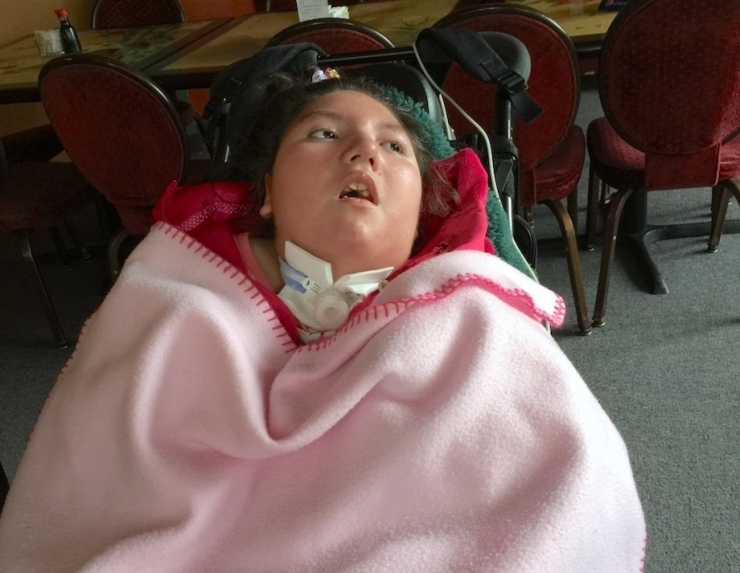 This is actually what Sophia and her family must accomplish every day: three different meds twice a day, multiple breathing treatments, CPT therapy, supplemental oxygen, basic self-care...it goes on and on. 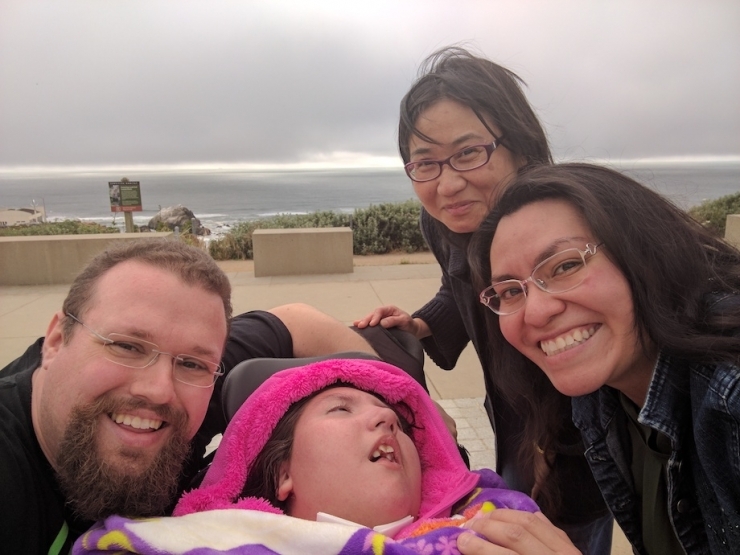 Her schedule is just as robust: school every day (except flu season), physical therapy twice a week, regular appointments with 11 specialists in California and Nevada, and fun things as much as possible. Skyping with cousins Eva and Efrain, swinging in the park with little brother Orion, watching “My Little Pony” on repeat, and anything pink or purple are just a few of her favorite things. 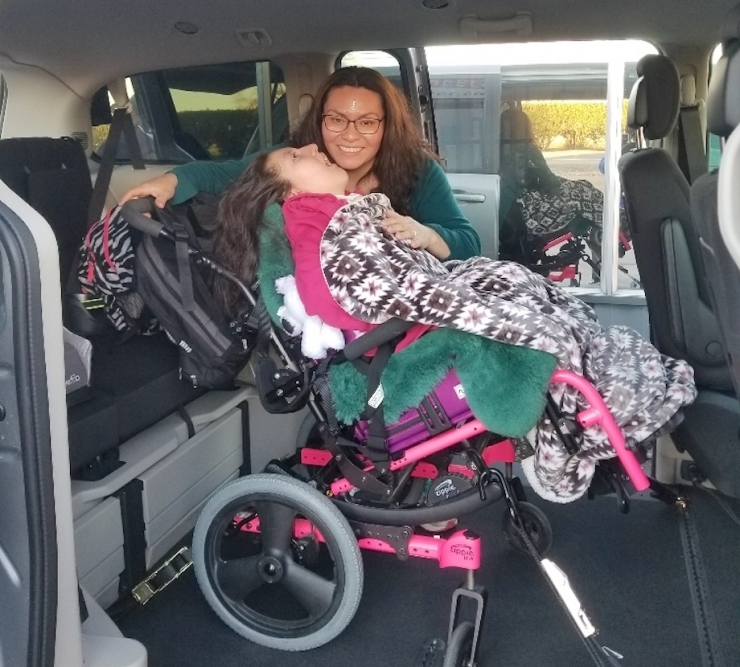 “Sophia’s chair doesn’t fit in our car, so we have to borrow my parents’ van to take her anywhere. It doesn’t have a ramp, so we put Sophia in her car seat and store her chair in the back of the van. It’s a lot of work,” Estefanie admitted. Even with all that, they wouldn’t change a thing. Helping deserving families like this one is what Chive Charities is all about, and we knew we had to help. This brand new Dodge Caravan SE was delivered this week, and it looks like they’re digging it. Sophia’s future may a bit of a mystery, but we know for sure it’ll be safer, more comfortable, and at least 10% happier. We’re good with that. 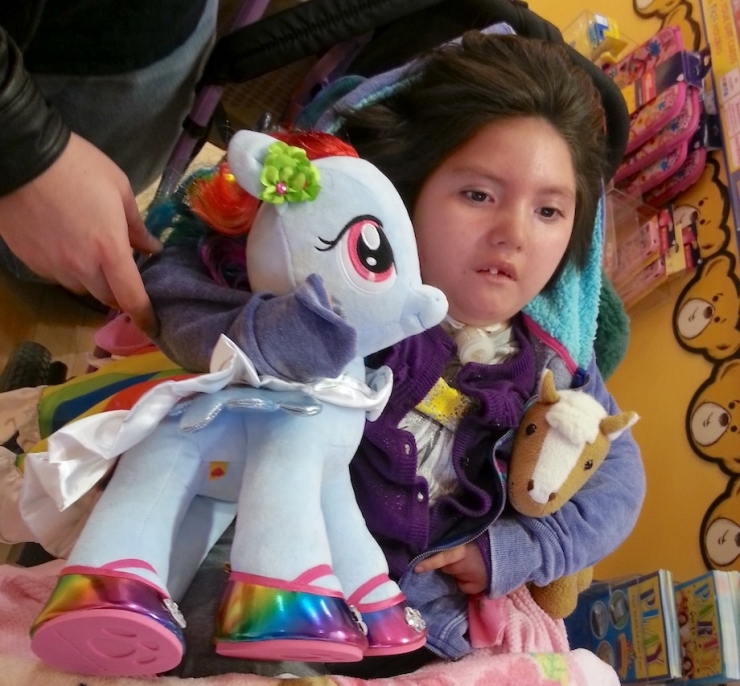 There’s a growing group of supporters who donate to Chive Charities every single month, and it’s entirely because of their generosity that Sophia can enjoy this great big world with dignity. Think of how many kids like her we could help if all of you joined the fight? (Hint: it would be A LOT.) Click HERE to get started. 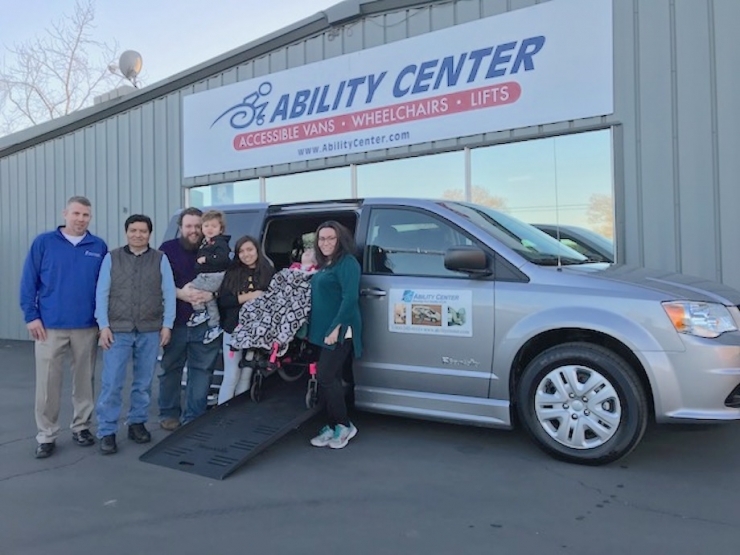 **Big thanks to our friends at BraunAbility for their support.